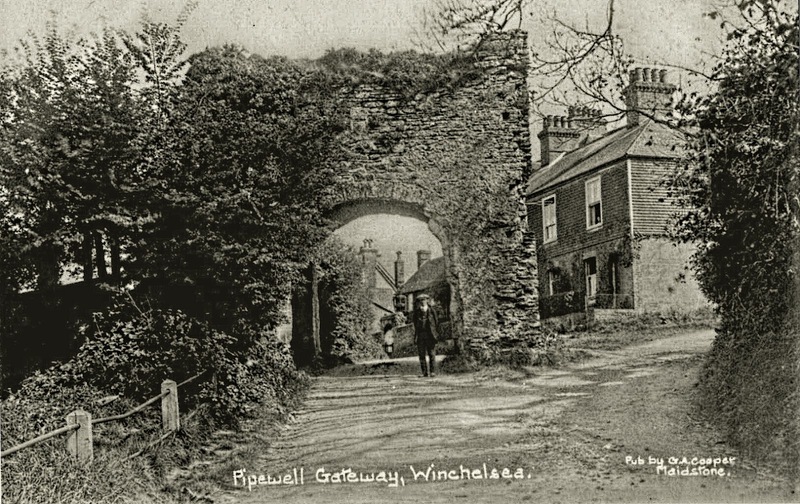 The Pipewell or Ferry Gate was built in the early 14th century along with three others to allow access into the new town of Winchelsea. The road from this gate led down to the ferry across the river Brede. The gate was destroyed in 1380 during a French raid but rebuilt in around 1404.